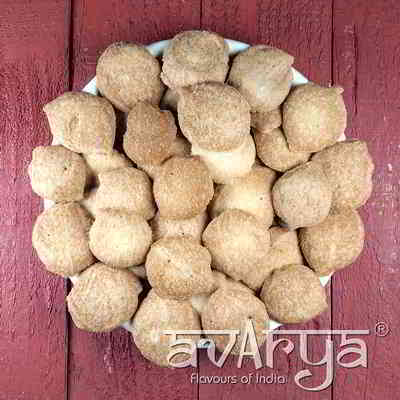 Wine Biscuits by Avarya are made from handpicked ingredients. These flavourless palate-cleansing crackers can be served with a glass of wine or after dinner with a cheese course. Made from traditional recipes, these cookies are easy to digest and will leave you wanting more. 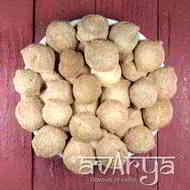 Wine Biscuits	BK-BC-1494 Wine Biscuits by Avarya are made from handpicked ingredients. These flavourless palate-cleansing crackers can be served with a glass of wine or after dinner with a cheese course. Made from traditional recipes, these cookies are easy to digest and will leave you wanting more. The shelf life of Wine Biscuits is 90 days.